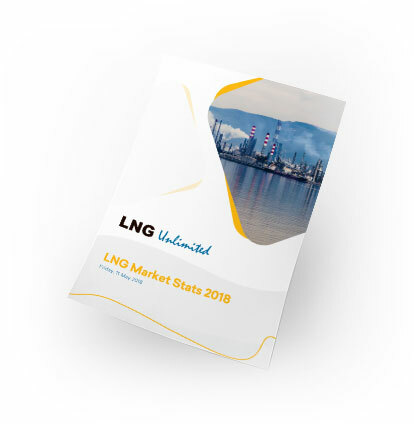 Get a monthly overview of the entire LNG market. Our report includes market highlights, data-time series updates, trade flow developments, and detailed data-backed analyses. including forecasts of expected performance. All backed by hard data and packaged for your convenience. Keep track of developments in LNG imports, exports, and global trade. We cover all LNG-related news from across the globe. Find out where and how much LNG is flowing through the global trade network, including coverage of all gas-producing basins. See all the big developments in the LNG market, including special sections on India, China, and other emerging markets. When you subscribe to our service, you gain instant access to our entire library of PDF reports online. Take our reports with you offline, or access via your account on any online device. It’s up to you! We will send you a preview of all four LNG market reports, so you can see exactly what you can expect from us every week and every month by subscribing. All with no charge or obligation. Get a snapshot of what we offer you in a typical week when you subscribe. 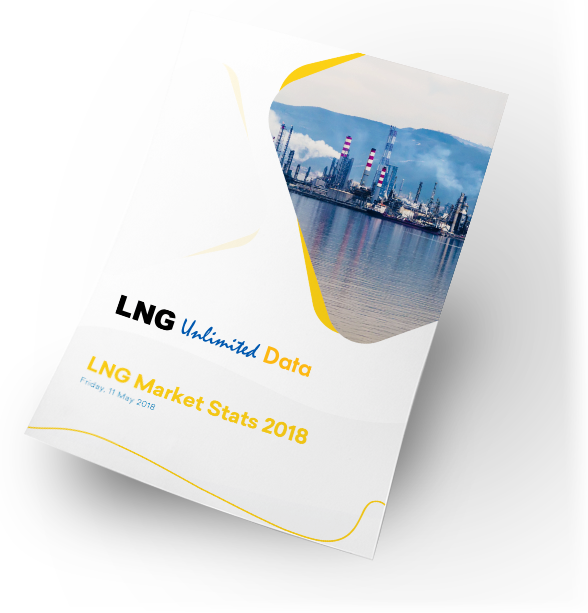 We will send you a free preview of all four LNG market reports – all with no charge or obligation.